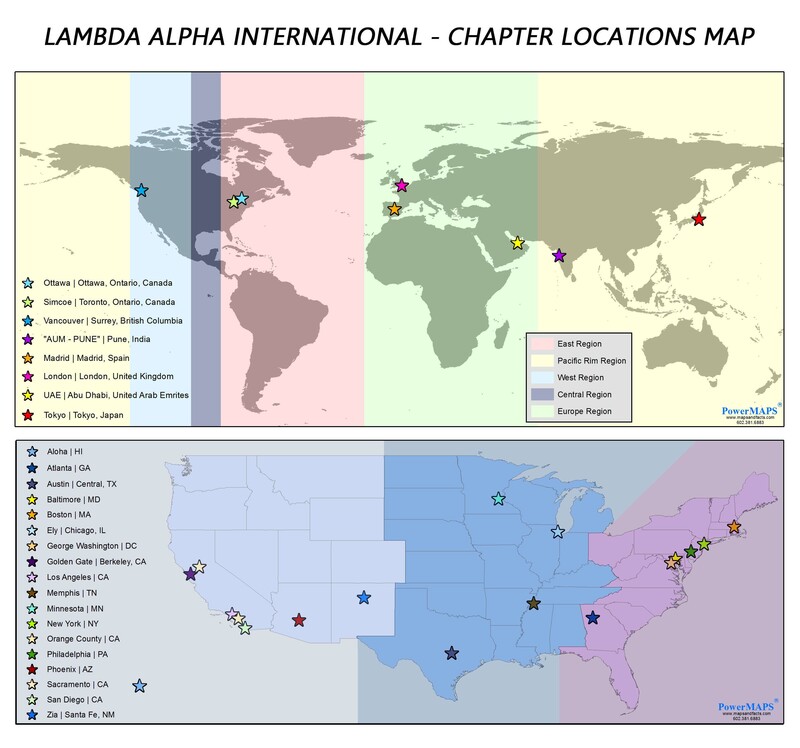 Lambda Alpha International (LAI) is an honorary, non-political, not-for-profit professional organization. The name of our society Lambda Alpha represents two Greek words logos agroikos meaning “learning of land” that is, the science of land utilization. LAI was established at Northwestern University in Illinois in 1930. The inspiration of the organization was Professor Richard T. Ely, often referred to as the “Father of Land Economics.” Professor Ely taught land economics at Northwestern University and the University of Wisconsin, and he was the first honorary member of Lambda Alpha. Its purposes included the encouragement of the study of land economics in universities; the promotion of a closer affiliation between its members and the professional world of land economics; and the furtherance of the highest ideals of scholarship and honesty in business and the universities. The purpose and mission of LAI is to advance the study and practice of land economics—the practice of designing, developing, valuing, and husbanding the use and maintenance of real property as a social good. As an honorary organization established to recognize and facilitate interaction among the leaders in all professions contributing to land economics, LAI strives to encourage shared knowledge among its members and to encourage them to create, support, and participate in educational and training activities aimed at promulgating sound land economic practices. LAI seeks to foster highly ethical practices and encourage learning and exchange among its members through meetings, discussions, social interaction, and community activities organized at a local Chapter level and through international meetings and events. LAI provides opportunities for members to propose and test ideas in an atmosphere of support and honest dialogue. Hewing to the principles taught by Richard T. Ely, it is a place for the “winnowing and sifting of ideas” where diversity of opinion is welcomed. To achieve this goal, it provides a forum with access to key decision makers, as well as a chance to share ideas among the constituent professions of its members. LAI takes a wide view of its relationship to land—a wider view than any of LAI’s constituent professions. LAI exists as a vehicle to aid in the development and sharing of the principles and practice of land economics among its members. It provides a forum for the transfer and debate of land economic principles, concepts, and projects among the variety of professions that constitute the practice of land economics such as architects, city planners, developers, appraisers, attorneys, engineers, and other real estate professionals and government officials. Its meetings, events, and publications provide a platform to facilitate such discussions,encourage learning and personal contact, and honor the significant contributions of relevant professionals.The interaction between members facilitates cross-pollination of ideas enabling real learning related to developing land use practices encouraging the long-term viability and productivity of land resources.